Ballard is one of Seattle’s many distinct neighborhoods with its own unique flavor that mixes old-time fishing history and dive bars with trendy shops and restaurants. Situated northwest of downtown Seattle, and home to the Ballard locks, Golden Gardens Park and Shilshole Marina, it’s a great place to walk, bike and enjoy nature. In the late 19th century Scandinavians settled in Ballard, and played a key role in helping create Seattle’s commercial fishing industry. Ballard has changed a lot over the years but it still manages to maintain a lot of its old charm. This is especially evident in the historic brick buildings along Ballard Avenue. Some of Seattle’s hottest restaurants and chef’s can be found in Ballard. Fancy some live music? How about Irish folk music at Connor Byrne? Or an indie rock band at Tractor Tavern? Have a beer at Noble Fir and you can imagine you’re in an upscale cabin in the woods. 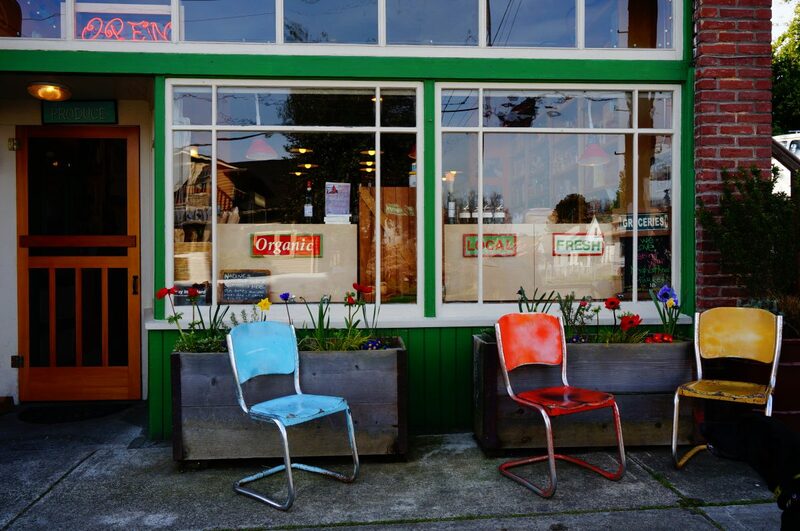 Cycling is a great way to visit Ballard, in fact you can ride from the downtown waterfront to Ballard, have a great meal, bike back and save yourself the trouble of parking, while burning some calories and enjoying the fresh air! Daffodils – A sure sign of Spring!